Chandeliers and Champagnes' Jessie Sulidis and Leah Feeley got in the TIFF (Toronto International Film Festival) mode by attending the TDot TV Gifting Lounge this past Saturdayat the famed Bata Shoe Museum in Toronto’s trendy Yorkville neighbourhood. The lounge drew in a crowd from the worlds of film, television, music, fashion, sport, and the media. 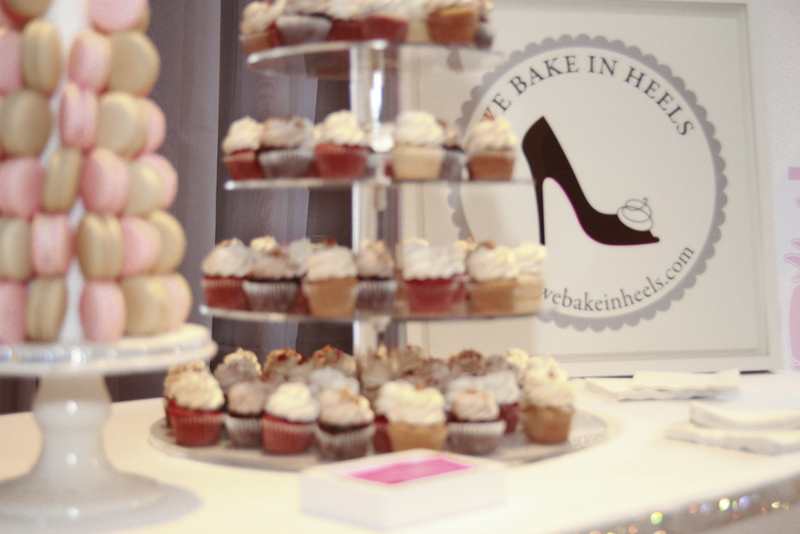 The C&C Girls enjoyed fantastic foods catered by Elle Cuisine and delicious desserts consisting of cupcakes, macarons and other tasty treats from We Bake in Heels. 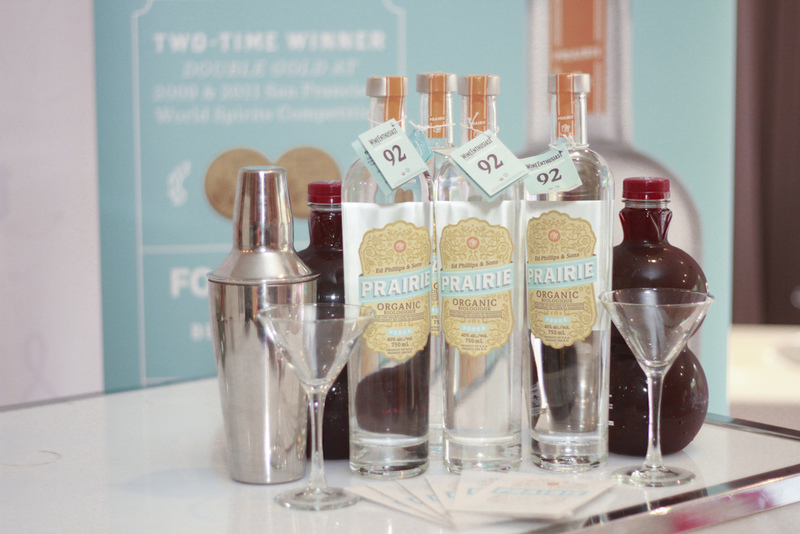 The bar was stocked and serving up a variety of beverages including Prairie Organic Vodka, Heineken Beer, glacéau vitaminwater and glacéau smartwater. The TDot TV Lounge entertained celebrities in town for TIFF2012 including Looper’s Noah Segan, Emily Hampshire from My Awkward Sexual Adventure, Mr. Pip’s Eka Darville, The Master’s Katie Boland, the cast of Bomb Girls that included Michael Seater, Jodi Balfour, Ali Leibert and Antonio Cupo, actresses Meghan Heffern and Paula Brancati and Degrassi’s Munro Chambers, Luke Bilyk, Alicia Josipovic and Melinda Shankar. Also taking time to talk to singers Danny Fernandes, Cory Lee and Jarvis Church, Canadian Olympic swimmer Tera Van Beilen and the stars of Bachelor Pad Ed Swiderski and Michael Stagliano. The C&C Girls enjoyed their afternoon sipping martinis whilst getting papered with manicures from there friend's at Cheeky Monkey Cosmetics and swag from Doll Bar Inc (hair extensions), and comfortable Lazypants to kick around the house in. The girls favourite jeweller Rebekah Price Designs was at the lounge showcasing some of her latest creations and must haves for Fall 2012. The girls also learned more about the highly anticipated arrival of Equinox Fitness Club to Toronto and it's amazing amenities and fitness classes to stay in shape. **TDot TV was proud to team up again with CANFAR to raise awareness for HIV and AIDS.